Today, I wanted to share one of my favorite t-shirt mods! It (sadly) isn’t one that I came up with, but it is the one that (when I wear it) I get asked about the most. 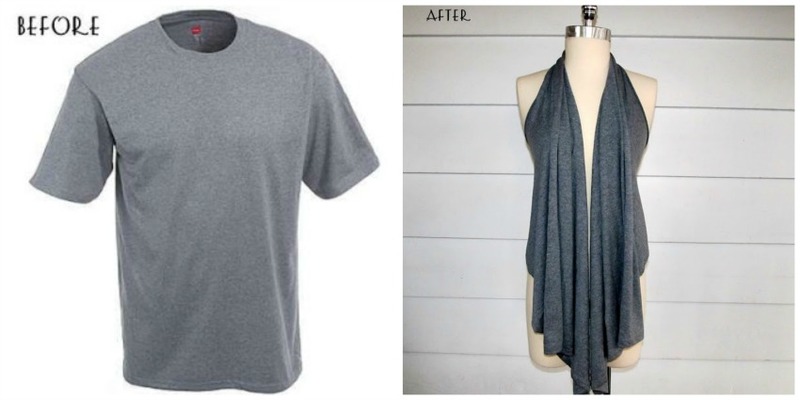 It is one of the quickest, easiest t-shirt mods out there, and it is such a cool look. This mod comes from (or, at least where I found it) a website called WobiSobi. The only cut that will make or break your vest is the neck hole; that is what will impact the size of your back hole. 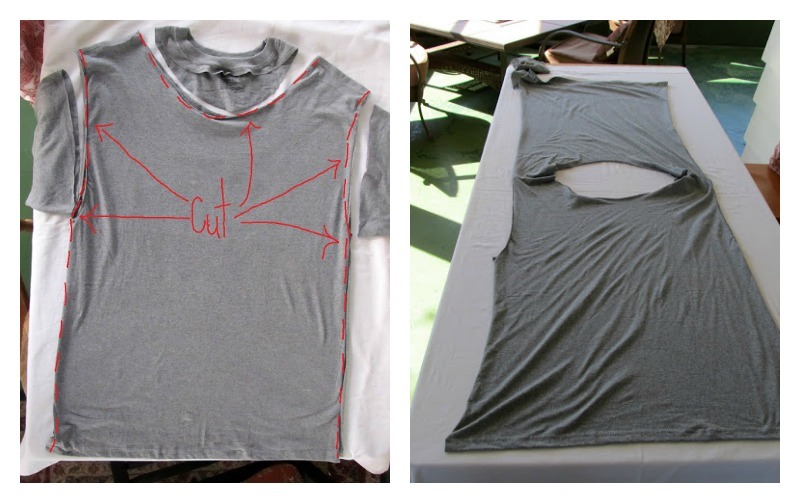 Like all t-shirt mods, start by cutting small, try it on, and then cut larger, if needed. You can always cut more; you can never cut less. Fun, right?! 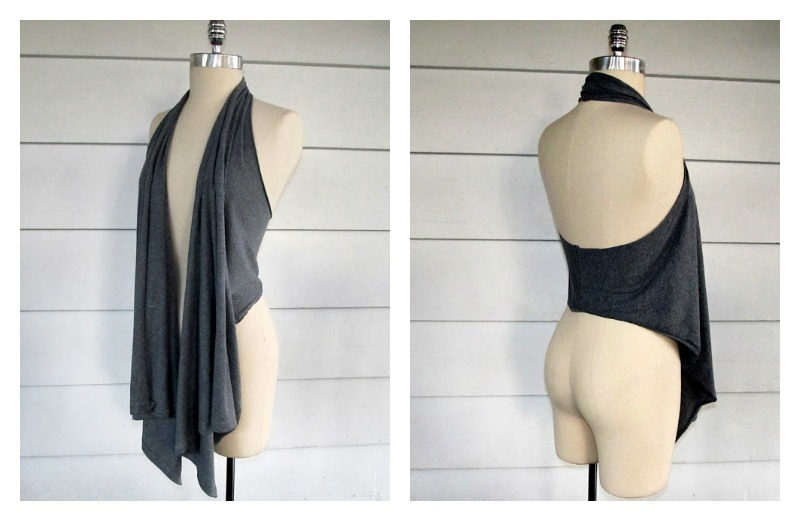 This vest works particularly well with boat-neck necklines. 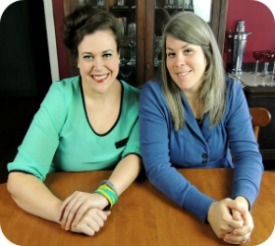 But, it is so versatile, I would love to hear how YOU would wear it. What do you think? Would you wear this? 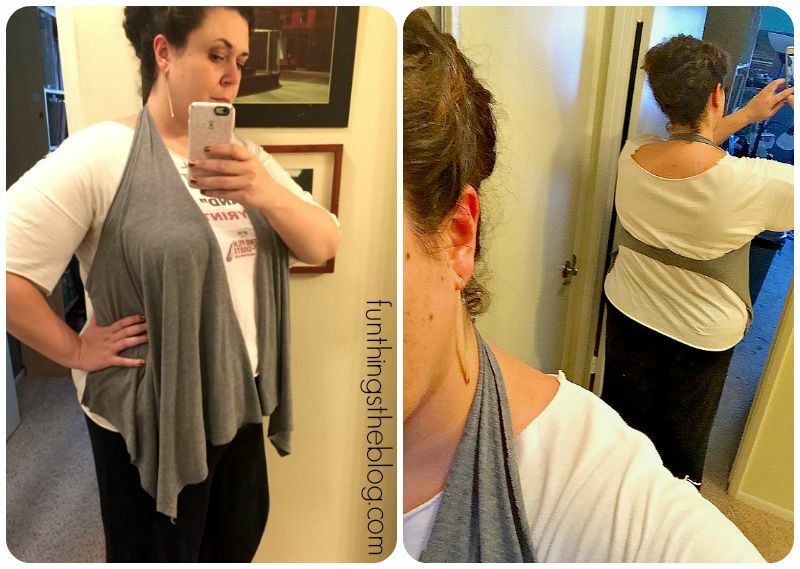 Do you have an oversized t-shirt perfect for this mod? As always, let us know in the comments!